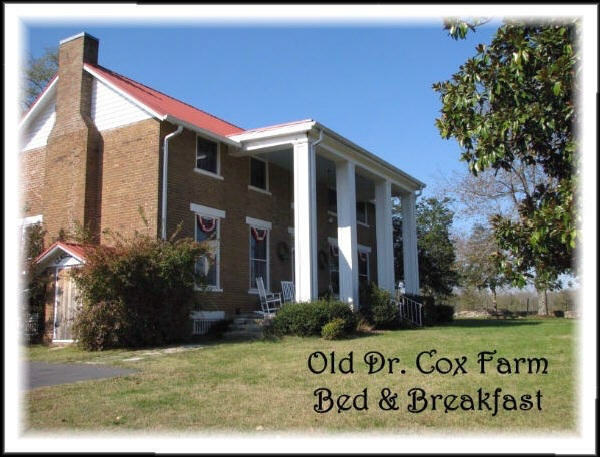 Built in the 1840’s, the Dr. Cox Farm once served as a Confederate Civil War hospital. Today it’s an operating Inn residing within a working cattle farm. The residence features a fireplace in every room, along with original wood floors, ceilings, doors, and main entrance hall. The B&B is located 3.5 miles from the center of downtown Lynchburg.